Should You Listen To The Advice Of A Loved One For Seeking Psychiatric Help? The number of people suffering from various mental health issues is growing every day. A large section of that number does not seek the help they require. This is because of the taboo associated with mental health and its treatment all over the world. If you are experiencing some problems or going through a tough time, and your friends and loved ones are asking you to go to a therapist, then instead of ignoring them or getting angry, it will be the time to self-analyze. After that process is complete you will understand the need for visiting a professional for Individual counseling. The Premise And Your Action – It may not be common knowledge, but in a lot of situations, the person suffering from mental problems do not sense that there is something wrong with him/her. The people in his/her life though can easily sense the change. So, if they are suggesting a visit to a therapist, it is an issue to think about and not ignore. The first step will be talking to someone you trust. This way, you can be sure that the problem is real and not everyone is trying to steer you towards something wrong and harmful. If required, you should be talking to a number of individuals from different areas of life, including personal and professional aspects. Thinking About It – By doing that, you will be able to understand if something is really wrong or people are perceiving something completely normal as something else or overreacting. After that, you will have to do some self-analyze. It will take some time, but the outcome will be a reassuring one. It is possible that you will realize what the others were trying to say and it will become easier to act on that. The next step will be looking for therapists who can help and find the best amongst the potential ones. Seeing a therapist regularly will help you get better. If there is nothing wrong, then also you can have a professional opinion to reassure you. So, the conclusion of the whole issue is, if your near ones are suggesting something, you should take that into consideration and act on that. 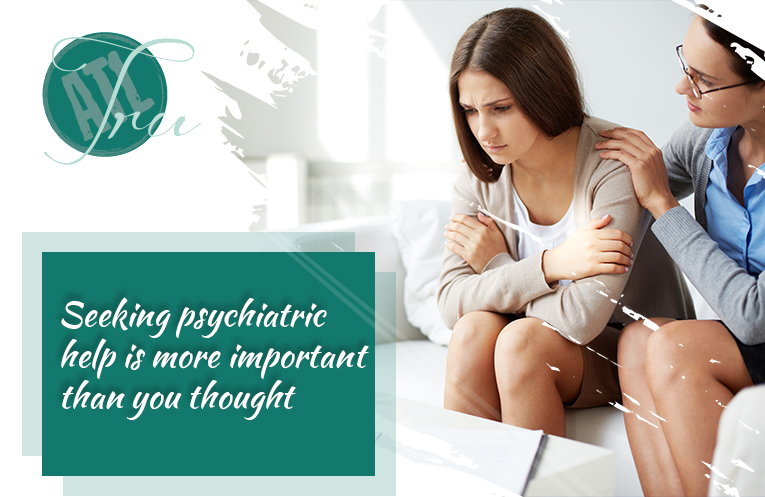 Going for Individual counseling is only an aspect of that and taking the decision can prove to be a beneficial one. If something like this happens, you end up getting better, then you should feel lucky to have a lot of people who care about your well-being.